Dental implants can restore the appearance and functionality of your mouth. In fact, dental implants are the preferred method for giving you back your smile and enabling you to use your teeth effectively. 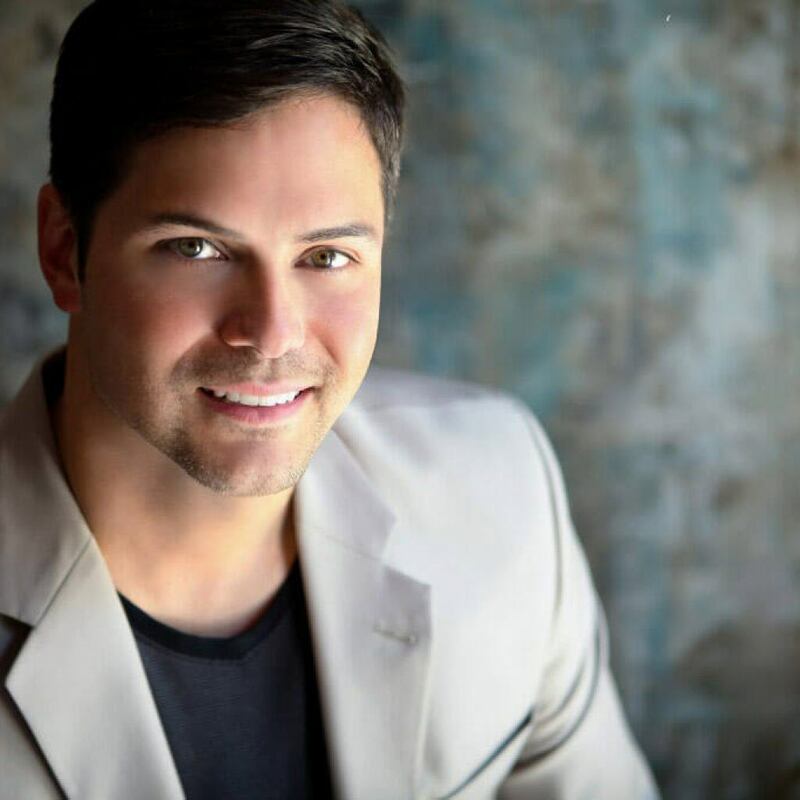 At KC Smile in Overland Park, Dr. Ross Headley provides patients this restorative procedure with superior quality and care. So, what exactly are dental implants? At its essence, a dental implant is an artificial root that is surgically inserted into your jawbone. It’s made of titanium, which is a very strong metal. Now, you’re asking yourself, “How can that work? Doesn’t the body naturally reject anything that’s put in there that wasn’t there before?” Not exactly. You’re probably thinking in terms of organ transplants in which case, yes, rejection is often a strong possibility, and that’s why drugs are needed to overcome the resistance to the newly implanted organ. 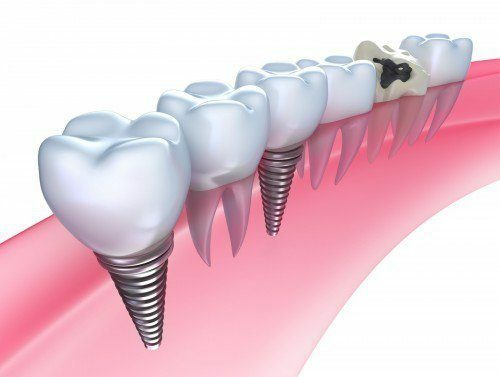 With dental implants, though, the artificial root fuses gradually to the jawbone, and your body simply says, “Okay, I can live with this, no big deal.” It perceives the implant as something that’s totally natural, and that means that your dental implants can last you for the rest of your life. Dental implant therapy is a two-phase procedure. First, the titanium root is placed. It’s a surgical procedure, but it’s minor, and as long as you’re in good health generally, you can expect full healing in approximately three months. Then, when the healing is complete, your dentist will fit you with crowns or implant dentures. The result is that you’ll feel as though you have completely natural teeth. Your implants will look and feel exactly the way your teeth did when they were in good condition. You’ll be able to eat and enjoy all the foods you loved before you lost your teeth, and your smile will look completely natural. In fact, the only person who would be able to tell that your teeth weren’t your own would be another implant dentist, and then only upon very close examination. Dental implants are a great alternative to dentures and bridgework, and virtually anyone is a good candidate for implant dentistry. Unless you have an underlying medical condition like cancer or diabetes, chances are that implant dentistry will work very well for you. So, if you’re unhappy with your smile, or if you have missing or damaged teeth, consider dental implants as a way of restoring your mouth to full functionality and attractiveness. Dr. Headley can tell you more about the benefits of this procedure. Call his office in Overland Park at 913-491-6874 and schedule your consultation today!